Vision Health Optometry’s Dr. Martin originally studied aerospace engineering at the University of Southern California. After more than a decade in the communications satellite industry, he returned to school to study optometry at the University of California, at Berkeley. He earned his Doctorate in Optometry in 1999. After graduation, he gained experience in private practice optometry and ophthalmology offices in the East Bay. He purchased the Vision Health Optometry practice in Petaluma in 2003 and moved his family to Sonoma County. 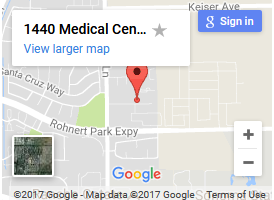 Almost three years later, Dr. Martin purchased the Vision Health office in Rohnert Park and merged the two locations in 2008. His primary focus is providing quality eye care services to family members of all ages. 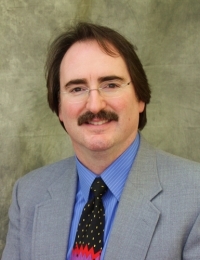 Dr. Martin is a member of the California Optometric Association, the American Optometric Association, the Redwood Empire Optometric Society, and the Optometry Alumni Association of the University of California. At VisionHealth Optometry our staff is highly experienced and well trained to meet the eyecare needs of each of our patients and to provide the highest quality of service.